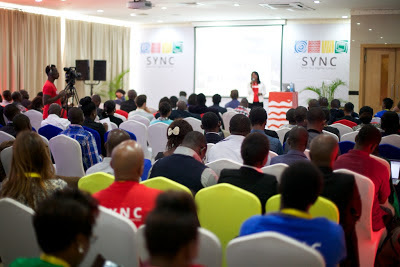 :: OnePageAfrica ::: SYNC: Best Business Strategy,Google Nigeria says! Juliet Ehimuan-Chiazor, Country Manager, Google Nigeria, while giving the keynote at the event, said the sessions were held with a view to helping individuals from key communities to have better understanding of how to take advantage of the internet to boost content distribution. 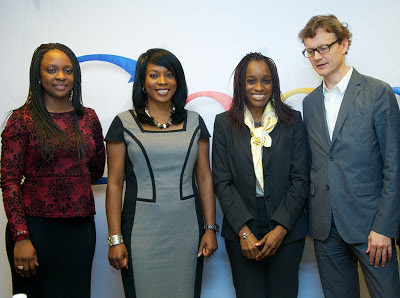 She said that, “the internet presents huge opportunities for Nigeria's creative and content production industry. We intend to work with this community as well as others to fully harness internet tools that have proven to be very successful across the world." Launching the 'Impact of Internet' study on the first day of the conference examined how the Internet impact on, and contribute to, social and economic development in Nigeria. The launch event held at the Transcorp Hilton in Abuja where Omobola Johnson, Minister of Communication Technology, gave the keynote address. ‘Music Out of Africa’ was also an important highlight of the event. It was a first of its kind 12-hour online musical concert via Google+ Hangouts. The online concert hosted many top Nigerian musicians like Dr Sid, YemiAlade, Nosa, Pryse, Endia 48 and many others, and they enjoyed the opportunity to bond with their fans from across the world. The Data Journalism training session for journalists at the Civic Centre, Lagos. Taiwo Kola-Ogunlade, Communications and Public Affairs Manager, Anglophone West Africa, expressed satisfaction that Nigerian artistes could make use of the online opportunity to engage with their fans. 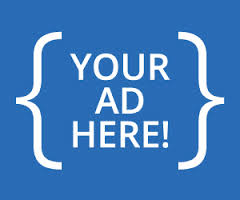 He said, “We are excited to see our local artists engaging and socializing via Google+. 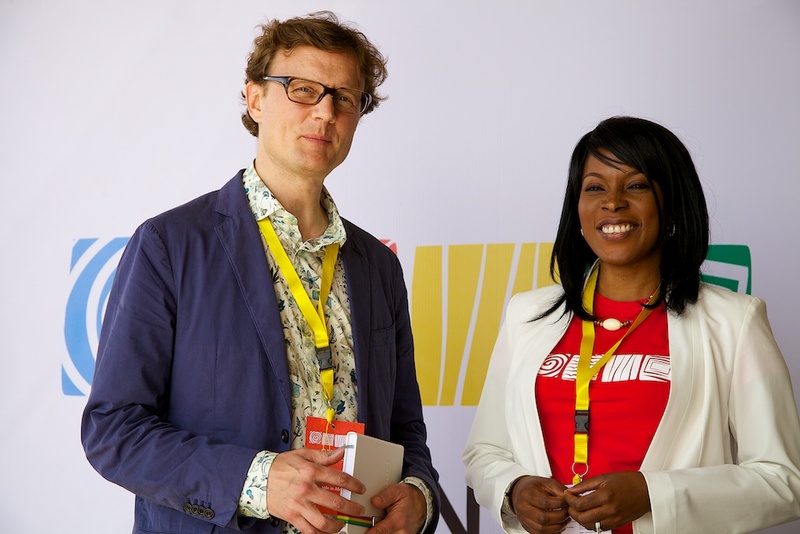 The level of excitement generated is a further proof that there is a global community of Nigerian content consumers who are constantly looking for fresh and entertaining content online. Kola-Ogunlade hoped that the session would further inspire Nigerian entertainers and content creators to create and share a lot more local content online. Some of the activities that held on the second day included the Data Journalism tools training for the Nigerian media, advertisers / publishers session and an E-commerce roundtable session with top players in the industry.